← Spike VGX Nominations, and Steam’s Autumn Sale! Gone Home: VGX Best Independent AND Best PC Award Winner! HOLY COW!! 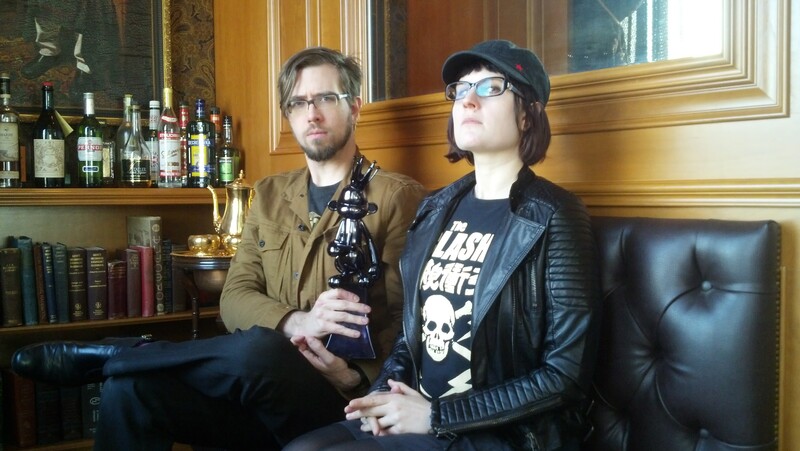 Gone Home was among the winners in the 2013 Spike VGX Awards!! Congrats to all this year’s winners and nominees. Can’t wait to have this little guy up on our mantelpiece! This entry was posted in Announcements, Press. Bookmark the permalink. 3 Responses to Gone Home: VGX Best Independent AND Best PC Award Winner! This is incredible! Gone Home was the only game to win two awards, *and* you were nominated for best developer!